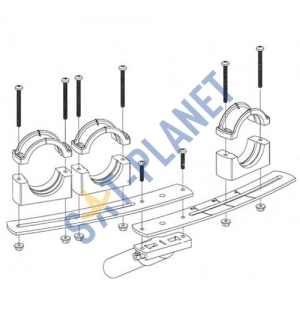 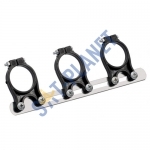 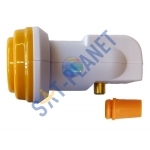 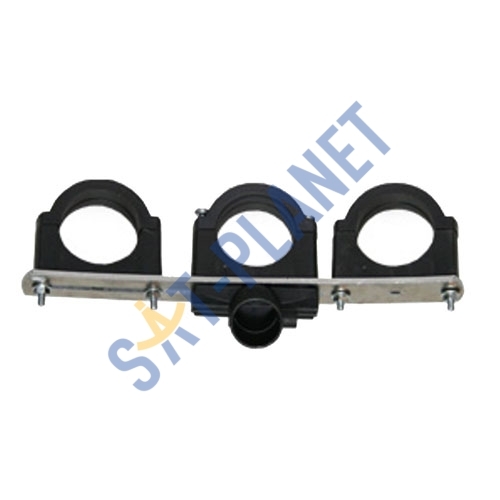 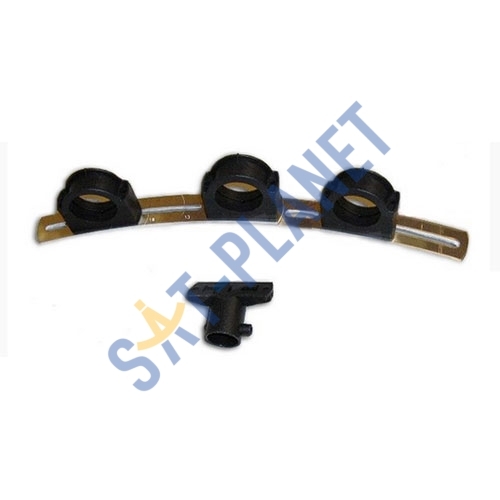 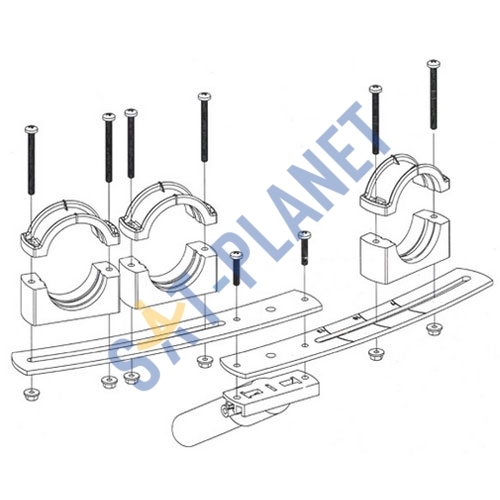 This is 3 LNB Holder for Telesystem TS60 or TS80 Type Dishes. 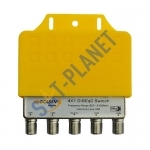 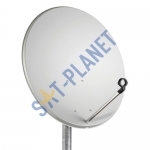 Suitable for Telesystem TS 60/80 dishes and some other universal dishes with 22mm diameter LNB Arm. 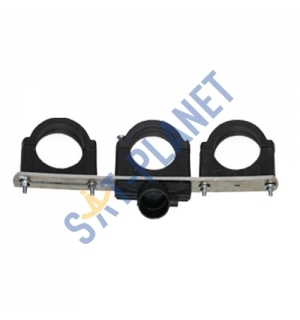 This LNB Holder allows up to 3 LNBs to be mounted on a single satellite dish, where each LNB picking up signal from different satellites. 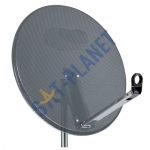 It's ideal for combining the Saorsat and Freesat channels using Telesystem 80cm universal satellite dish.